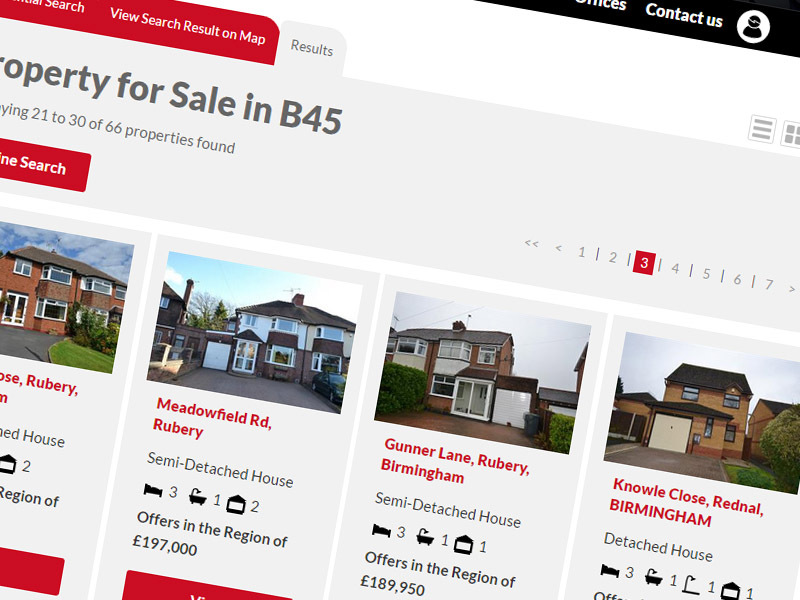 Robert Oulsnam and Company have been providing professional property services within the West Midlands for over 40 years. Operating in 12 separate locations to the south of Birmingham. Oulsnam’s offices offer fully integrated, full share, inter office technology utilising Restech’s cloud based estate agency management software system, RT Live. 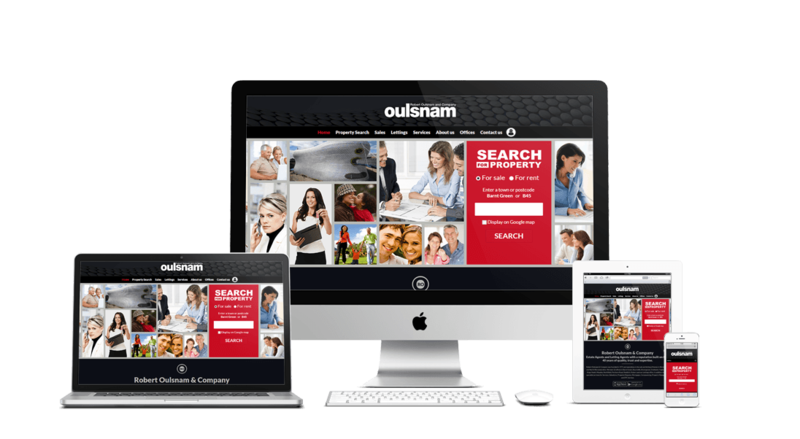 The Robert Oulsnam account personifies the Restech ‘software for life’ philosophy, as clients of over 20 years Oulsnam enjoy a full service experience from Restech, the most recent innovation to the Oulsnam offering from RT is their Responsive Web Design site - Oulsnam.net. 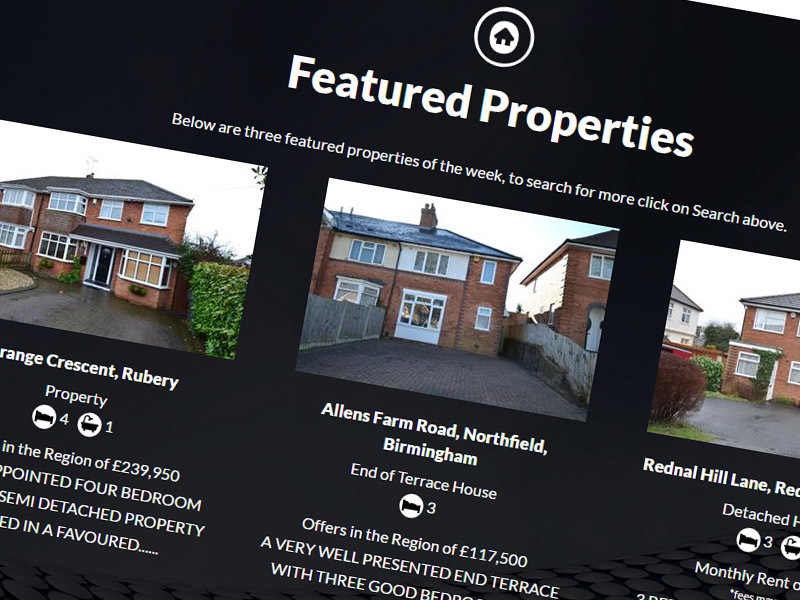 With the ever increasing move towards mobile, the requirement of the new website was to enable it to be used on any device, meeting the needs and requirements of their own multifarious clients as well as reflecting their professionalism and strong local brand identity. 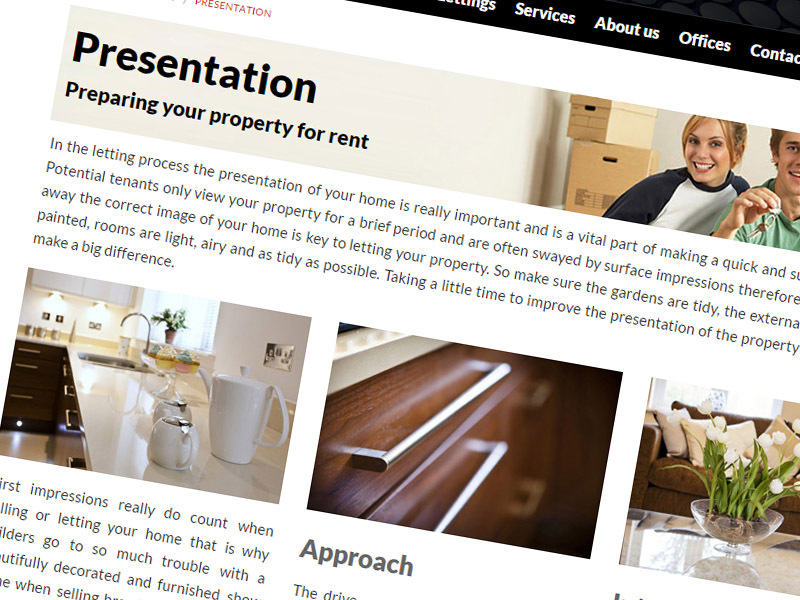 The resulting solution was a completely bespoke, fully responsive website offering a great user experience, representing the business perfectly.